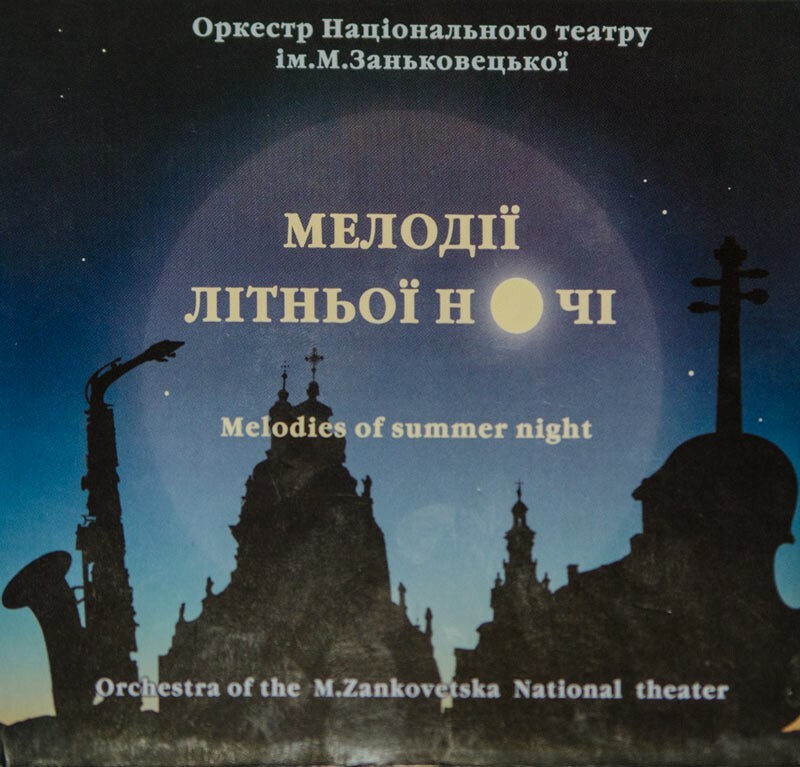 "Summer Nights Melodies" is six great potpourris that offering to audience variety of sentiments, emotions and memories. This disc presented in honor of creative work of world music legends: Michael Jackson, Quenn, Volodymyr Ivasyuk. The exciting rock and roll, Hutsul and Jewish melodies will touch the heart and mind of everyone.